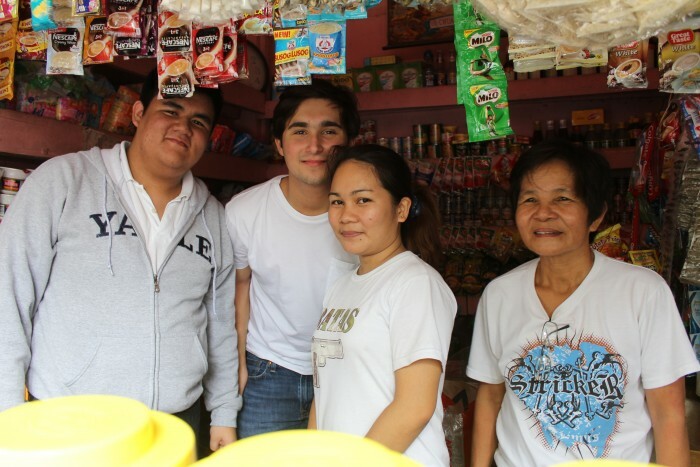 In the spirit of academic collaboration and authentic learning, Beacon Academy's Grade 12 students from Business Management, Psychology, and Filipino enjoyed a sequence of interactions and local market exposures with store owners from Bgy. Loma, located in Binan, Laguna. On August 18, the BA students met with the store owners for initial interviews and to see how they could best help them streamline their daily tasks. On August 28, the students assisted local store owners in their business operations and conducted qualitative research to gain a deeper understanding of how local businesses work and observe firsthand the relationship between the entrepreneur and their clients.